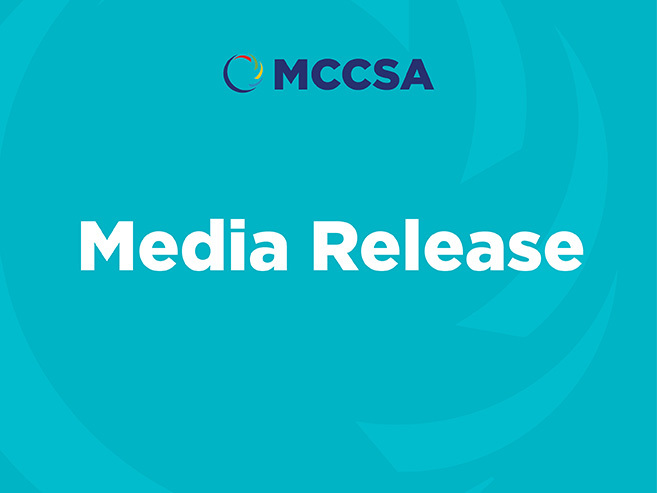 On behalf of MCCSA I would like to congratulate the new 13 member Australian Multicultural Council announced by the Minister for Citizenship and Multicultural Affairs, The Hon Alan Tudge MP. In particular the Board congratulates Ms. Helena Kyriazopoulos, the CEO of the MCCSA in her reappointed role for a second term to the AMC. As the Peak multicultural community organisation in South Australia working to support, enable, advocate for and collaborate with culturally and linguistically diverse (CALD) communities, we welcome these multicultural ambassadors wholeheartedly in their appointed roles as we look forward to engaging with them deliver positive outcomes for our diverse migrant community. We wish them all the best during their three year term as they embark on their mission to provide much needed advice to our federal government on ways to promote integration and Australian shared values.